Body toxins are things we cannot really prevent; they build up in our body simply through the things that we do every day. We are exposed to toxins through sources like food (preservatives, pesticides, chemicals, food packaging materials etc. ), air (pollution from our different means of transportation, factories, gas flaring etc. ), medications, and water (fluoride and other chemicals). 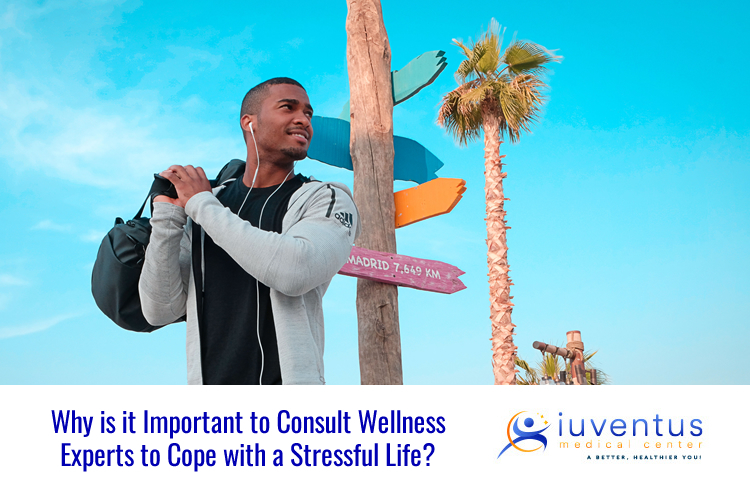 Why is it Important to Consult a Wellness Experts to Cope with a Stressful Life? 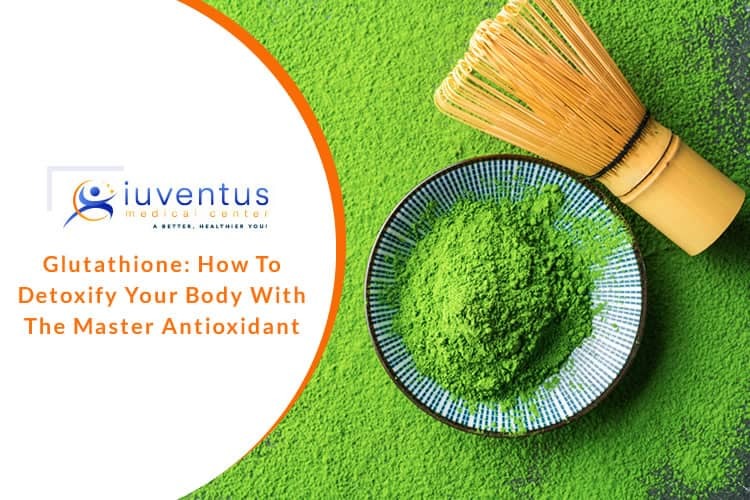 Diminishing stress in your daily routine is indispensable for keeping up your general health, as it can enhance your state of mind, support immune function, increase lifespan and enable you to be more active. When you let your stress outdo you, you put yourself in danger of building up a range of ailments – from the common illness to extreme heart illness.